A Bonzai Progressive Release on Beatport! 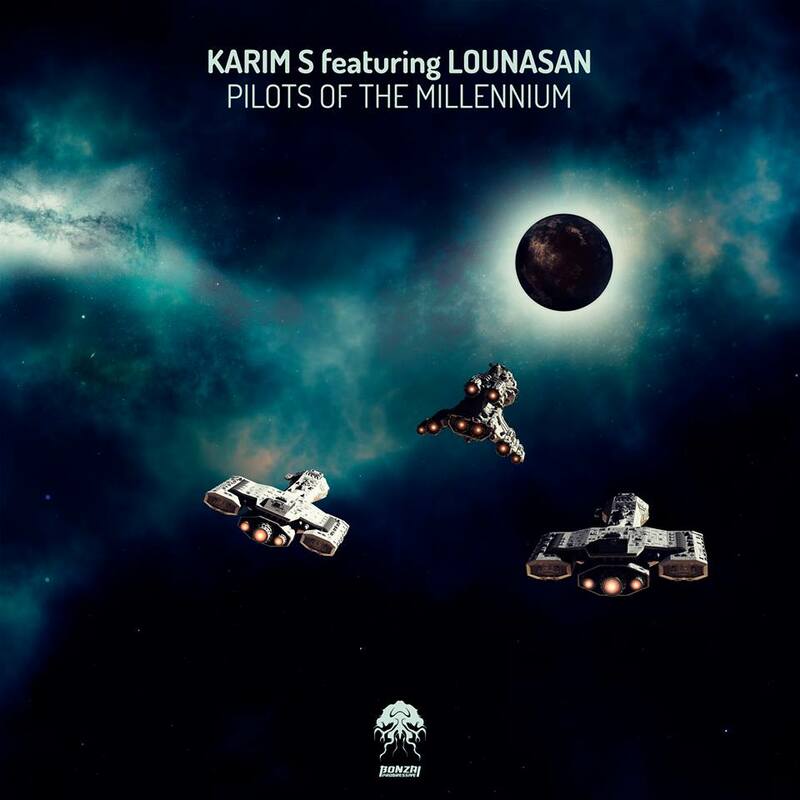 "If you're looking for some serious progressive beats then Pilots Of The Millennium is for you. This one delivers the goods in style with a solid lush bass at its core. Right from the get go we are entranced with the groove as it draws us in with a superb bassline and intricate percussion patterns. A very subtle and simple melody from just a few notes is enough to pique your interest as we embark on this epic journey. Bubbling acid lines fade in as magical strings are introduced bringing a cosmic vibe to the sound. The break throws up a divine sequence with wonderfully hypnotic melodies climaxing in a kick drum roll before slamming back into full on mode. A definite must have. Manu Riga continues his exhaustive 2016 with another fine remix that is directed squarely to the floors and the deeper recesses of the mind. The remix intros with a hypnotic thumping kick drum and offset bass combo with a shuffling hat sequence up top providing a steady rhythmic flow. The probing bass digs deep into your mind as the layers build creating a tight arrangement. Club style chords slot in perfectly against a backdrop of some very cool spoken vocals. Mesmeric strings and synths weave their intricate patterns through the sound and on the break we are graced with a beautiful ethnic female vocal that sends shivers down the spine. Another epic slice form the master of the beat, not to be missed. The Original Mix of Parazard is a brilliant slice of club progressive featuring a stunning, catchy diva inspired vocal. A solid kick drum and rhythmic percussion section gives this one maximum dancefloor appeal and when you throw in a deep probing bassline then you'll have no choice but to get down. If that wasn't enough we are treated to some excellent vocals that blend perfectly into the prog style with a distinct house flavour. Top notch stuff that will not disappoint. The ever popular Experimental Feelings delivers yet another fine cut with his remix of Parazard. A solid progressive performance ensues with punchy kick drums and shuffling hi hats alongside a deep bubbling bassline at the forefront. The diva fuelled vocal that rings out dominates the track brilliantly adding that special club appeal to the sound. Mysterious pads and FX give off a wonderfully rich vibe full of cool textures while a beautifully subtle synth line runs through the track. A real stomper here that will generate a lot of attention for sure." Are you still here? Go there!